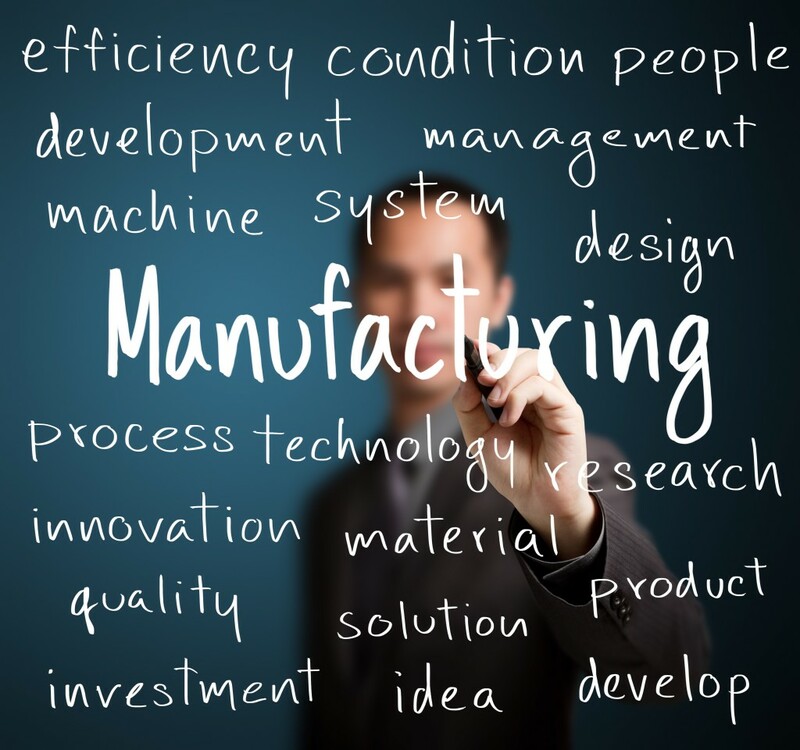 The challenges that face the manufacturing and distribution industries are daunting: rising cost, ever-changing technology, succession concerns, labor issues and regulatory changes. You need a partner that’s qualified and available to help you navigate through these obstacles. The team at AJK offers the experience, expertise and willingness to do whatever it takes that can make us that partner for you. We provide a dual focus on each engagement of working to give you a timely and accurate work product, while still looking for every opportunity for tax savings and improved operational efficiencies. We understand the time constraints under which you operate on a daily basis and work hard to give you that same constant and consistent approach and dedication that you put into every process and product.